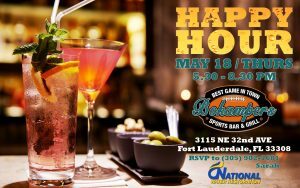 Join us at our Happy Hour for Property Managers and Chief Engineers. 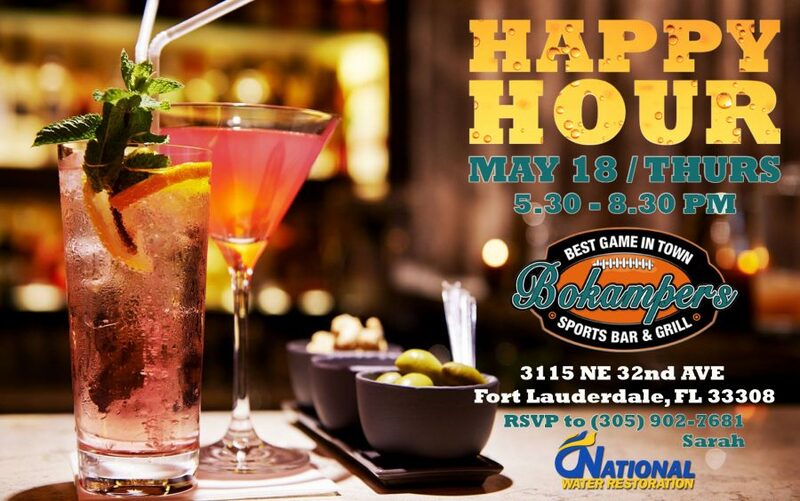 We guarantee a good time filled with food and drinks! See you there!